What is Direct to Board Printing, or Direct Digital Printing? What is Direct to Board or Direct Digital Printing? Direct digital printing to a board is a specialized high-tech printing process where an image is printed directly on a solid rigid medium like wood, plastic, or metal (tin, steel, and aluminum), instead of on vinyl, photo paper or canvas. Direct to Board prints produced by Artisan HD are made using our Océ 350 GT UV curable print process. 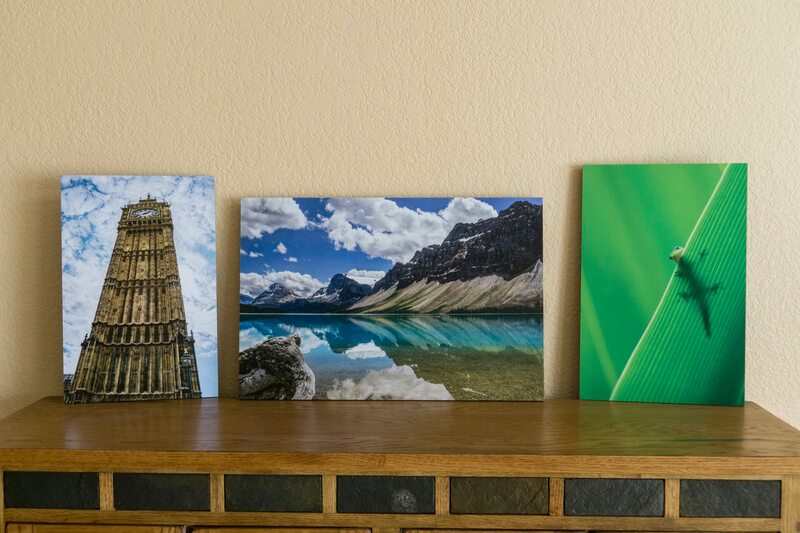 The results are indoor and outdoor hard surface prints that are incredibly durable and boldly colorful. These wood, metal, and plastic display graphics do not require any lamination or extra finish. In addition, the direct digital printing process is environmentally friendly. There are no VOCs polluting the air. This process not only results in superior display graphics, but it takes care of our workers and our environment.